Thank you for your support! 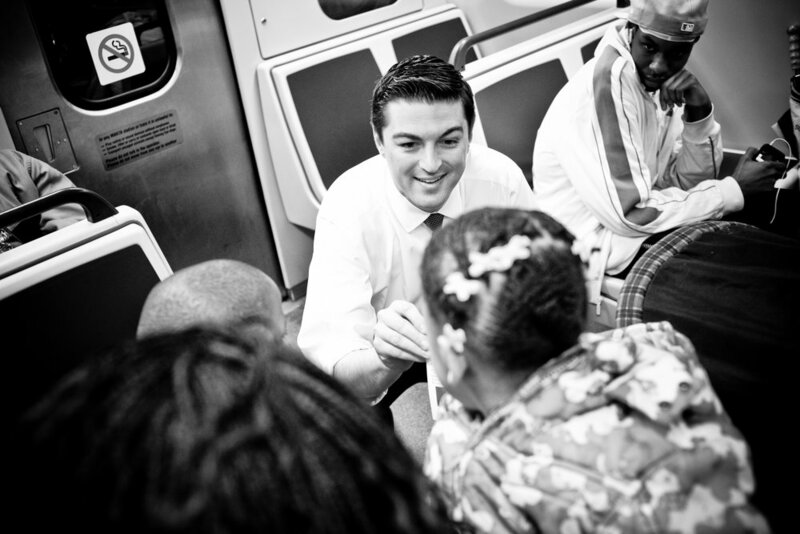 It is an honor to represent District 2 on the Atlanta City Council. District 2 is truly the "Heart of the City": historically, economically, culturally, and geographically. Moreover, our neighborhoods are among the most vibrant and special in Atlanta: Downtown, Midtown, Old Fourth Ward, Inman Park, Poncey-Highland, and Candler Park.